Sinbad Reader (新八达 · 阅读) is custom tailored for reading Chinese news on iPhone/iPod/iPad. It is fully optimized for the Retina display to render the news content more vividly and deliver the most comfortable reading experience. ❖ Quick and comprehensive news coverage, so you can stay up to date with latest happening. ❖ All news categories organized in an easy to glance grid, allow you more efficient and direct access to the news you care about. ❖ Clean and professional content layout to deliver the most comfortable reading experience. ❖ Natural and intuitive gesture control so that scanning, reading, or sharing news is always just a simple finger swipe/touch away. HELP! A group of lovely creatures wandered into a charmed land and got trapped by magic. The only way out is to bump each other off the land until only one is left. Help them navigate through space-bending objects like spinners, portals, and V-turns. Will you be trapped yourself? Or will your mind overpower the magic? Bumpling is a logic puzzle game that stretches your spatial thinking and deductive muscles. You will face ever challenging puzzles and endless surprises. Along the way, show off your achievements through GameCenter, Facebook, and Twitter, and even challenge your friends with the fun puzzles that you just solved. Be prepared to spend hours in the magic land of Bumpling! “Have you played Fling!? If so, you will love Bumpling. The object is to knock the balls off the hexagonal grid until only 1 remains. However, there are wormholes. Also, there are rotating plates: if your man passes over this, it will exit at an angle. I'm not going to mention the 2 important elements of the turn-arounds. A hand-drawn cartoon is designed specifically for every single phrase and conversation to help you conquer Chinese step by step in the very native way. 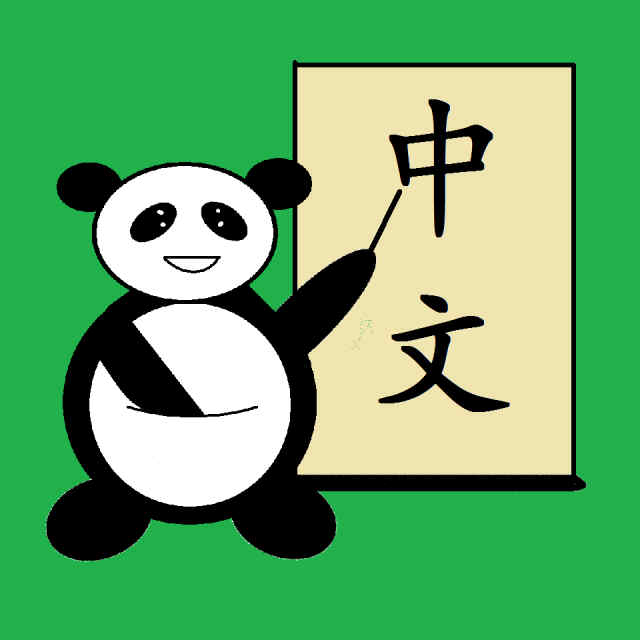 Let's learn Chinese in a fun way at your fingertip!